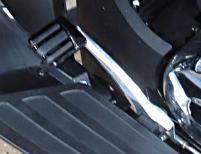 with peg style brake pedal (#5412493), then Please look no further! minutes to do and makes the braking system feel like it should. Please read some testimonies. 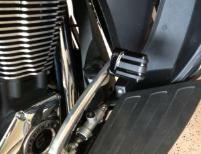 only way to replace) the rubber peg with my brake pedal conversion kit. Please view my sample page. 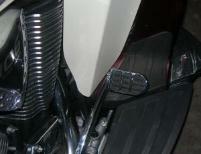 Victory Brake Pedals Info Page ~ Please call 330.507.0880 order today! These install with NO drilling! All hardware and instructions included and there's nothing else to buy.